Our product range includes a wide range of air cooler water pump, desert cooler pump and air cooler drain pump. 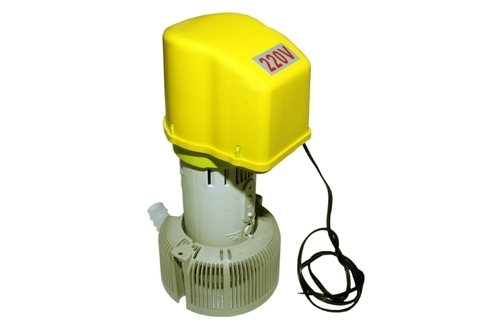 Since the inception of our company, we are engaged in manufacturing the premium quality of Air Cooler Water Pump. Designed as per the industry laid norms, the offered air cooler water pump is easy to operate and requires no maintenance. 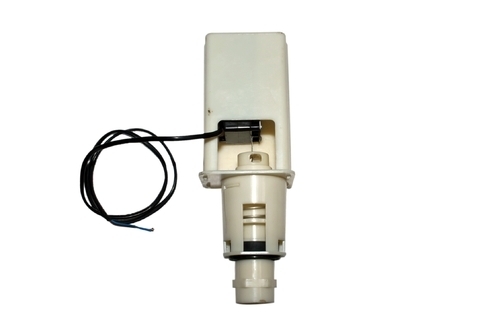 Hassle-free performance and less energy consumption, make the air cooler water pump highly demanded. We are one of the leading manufacturers and suppliers of optimum quality of Desert Cooler Pump. Appreciated for its consistent performance, user-friendly operations, and durable construction, the offered desert cooler pump is available with us in user-defined specifications. By using the latest technology, the offered desert cooler pump is manufactured as per the industry laid norms. 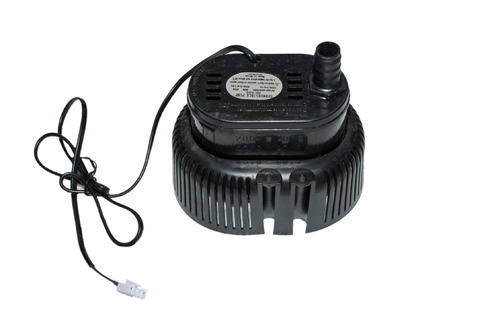 We offer Air Cooler Drain Pump. Looking for “Air Cooler Drain Pump”?